I received a lovely package from Carton Smart with some great traditional foods you can get in cartons now. I have been curious about the change from cans to cartons, so was excited to share them with you. 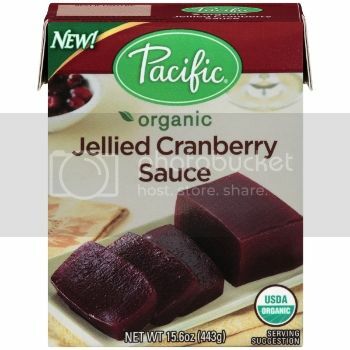 I recieved Pacific Foods Simply Stock, Pumpkin Puree and Jellied Cranberry Sauce. 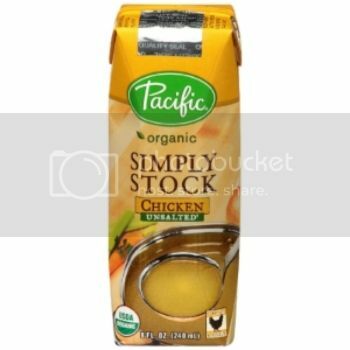 Pacfic Foods has lots of their food available in cartons! 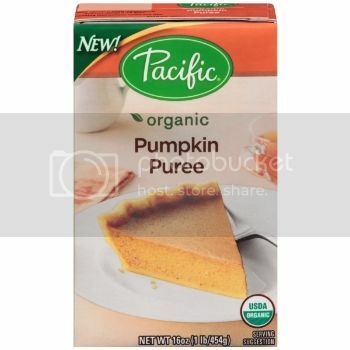 I had seen the stock in cartons before, but I was very intrigued by the pumpkin puree and the cranberry sauce in cartons! Did you realize how many amazing food products for your holiday meals you can get in a carton? What is Cool About Cartons? 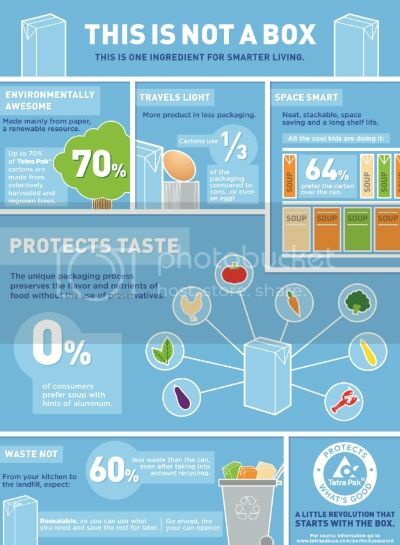 Cartons are made from a renewable resource, neat & stackable (more room in your pantry), resealable, and more! I can always use more room in my pantry, love that! Learn more about cartons at Become Carton Smart. I decided I really wanted to make a lighter version of a barbecue sauce with the Pacific Foods Jellied Cranberry Sauce. I love barbecue sauce, but sadly I can only have it every so often because it has so much sugar. I thought about the sweetness of cranberry sauce and thought it would make a great base for a BBQ sauce. Check out my Skinny Cranberry Barbecue Shredded Chicken recipe that I created with this great sauce! Whisk all ingredients together. Let sit if possible to let flavors meld. I even jarred some of the barbecue sauce up as a gift for my mother in law. It last up to a week and a half in the fridge so might be a nice treat for a hostess that needs to use up any leftover turkey. If you like to give gifts in a jar this is a recipe to pin! What can you do to be #CartonSmart this holiday season? Have you ever tried canning this BBQ sauce? I’m looking for something fun and easy to make for Christmas gifts, and this seems like it would be really easy and healthier than some that I’ve seen. No, I don’t have any of the supplies for canning. If you try let me know how it works.